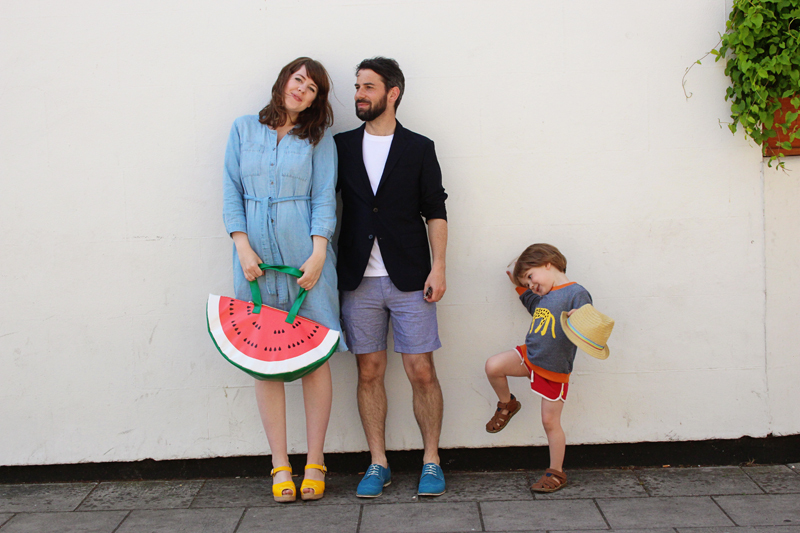 Lovely family photos - I love Wilf's sandals! We can't wait to see if it's going to be a little girl or another boy, it's such an exciting time. Glad to hear you're starting to feel better - you all look lovely. Lovely photos. How cute is your watermelon bag?! Love the watermelon! Enjoy these special final days. 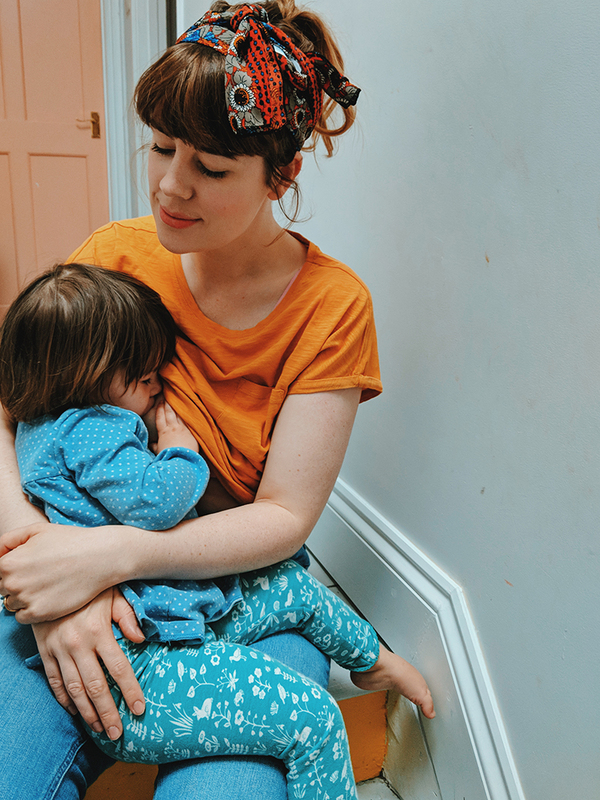 It will be wonderful when little one arrives, but you ave the right attitude about making the most of the time you have as a three. It looks and sounds beautiful! I did visit once years ago for a gig - but as usual saw a venue and not much else!